Have you seen our latest YouTube video? 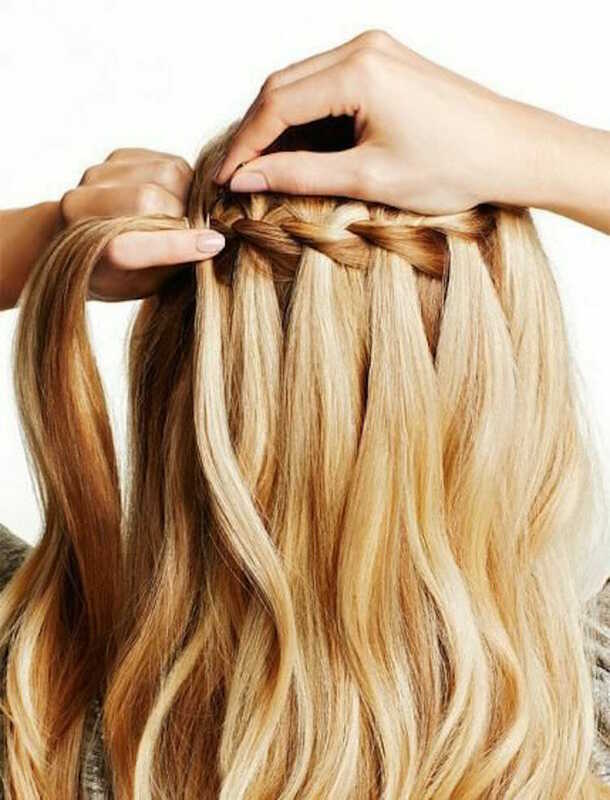 We show YOU how to create a gorgeous Waterfall Braid. 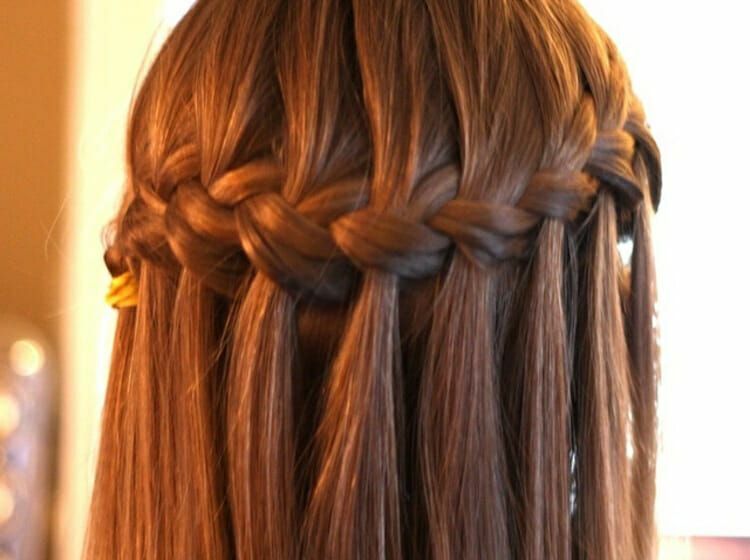 This hairstyle is perfect for Thanksgiving (only a couple weeks away– wow), so start practicing! Let’s start off with a little inspiration, shall we? 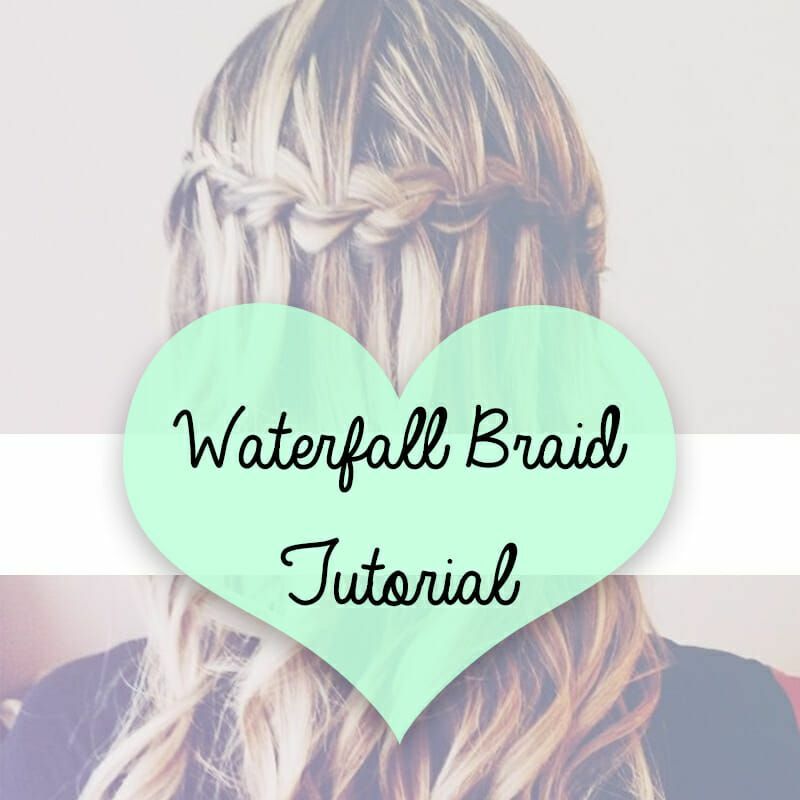 Watch our full YouTube video below for a detailed step-by-step guide on how to create this gorgeous waterfall braid. 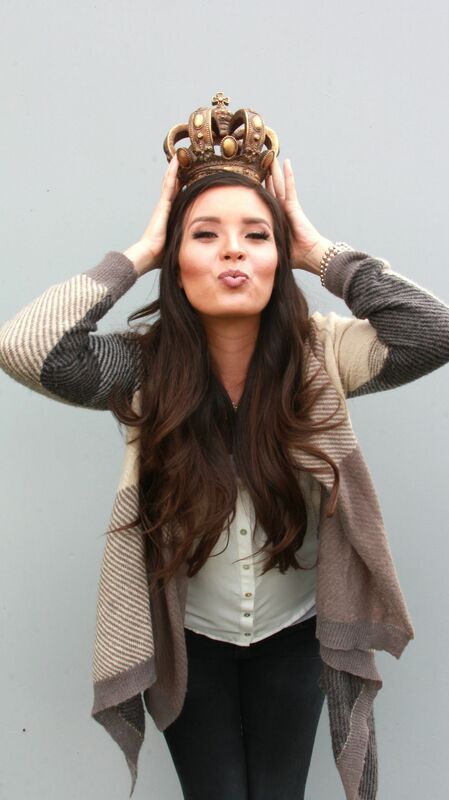 Because we made this video focus on Thanksgiving, we decided to style our model’s, Anita, entire look! This will be her Thanksgiving #ootd and #motd. 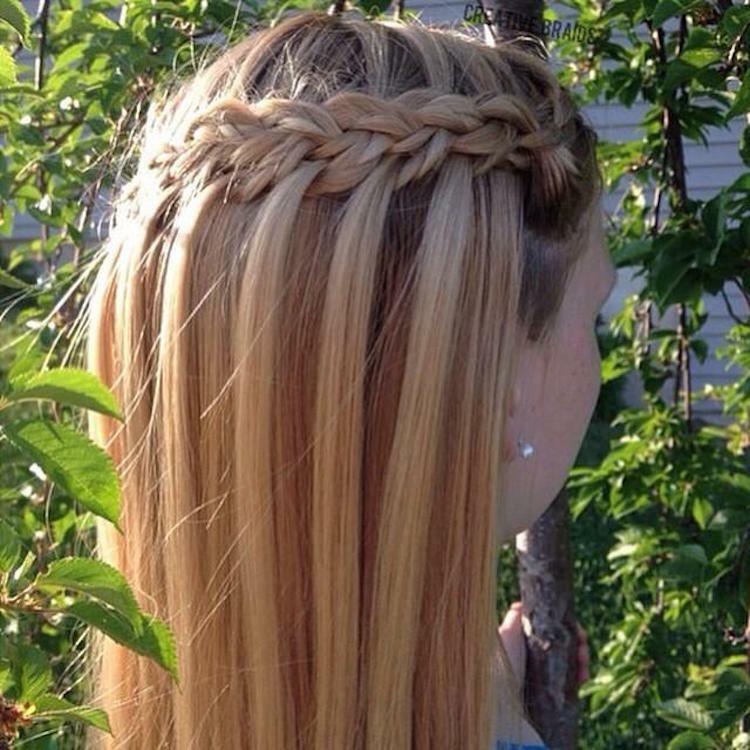 She’s wearing her Hidden Crown Hair Extension in Color #3 – 20 in. 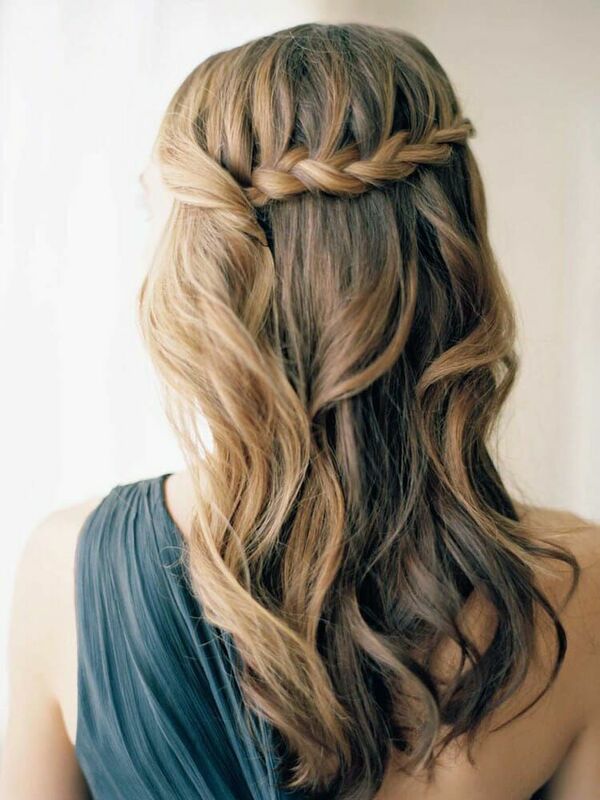 Hair and makeup: Bonnie B.